FIND OUT WHERE YOU CAN SEE ZUZA TRADING’S ETHNIC GIFTS, DECORATIONS, HOMEWARES AND RECYCLED ITEMS. An evening of Christmas shopping, inspiration, eye and face make-overs, mulled wine, mince pies and local artists, potters and craftswomen. Every one visiting will receive a free raffle ticket for a chance to win a £55 pamper voucher from Sugar N Sue, Crosby St, Maryport. A Very Christmas POPUP SHOP with a lovely selection of handcrafted artisan gifts starting at £3, will be open next door to Her Citi, corner of Wood+Crosby Streets and every Monday to Saturday until the year end. 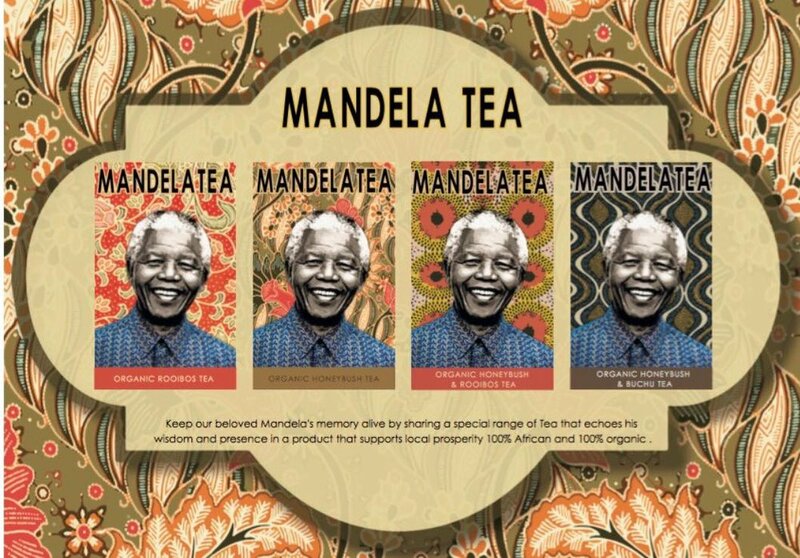 Also selling our exclusive Mandela Tea UK in 4 flavours in boxes and gift tins. All this and more is brought to you and hosted by Claire from ZUZA Tradingand Debbie from Her Citi in Maryport. There is so much to celebrate this year! The Centenary year of the birth of Nelson Mandela 1918-2018 and 18th July is the Annual 'International Mandela Day'. This year introduces 'Mandela Tea' which has been launched in the UK at Olympia 16th May 2018. 100% organic tea in 4 delicious flavours, bringing many health benefits. This product has the rare distinction of being endorsed by The Mandela Foundation. We are making a Celebratory Tea Party with a local event co-hosted by Zuza Trading, the exclusive UK distributor and Her Citi, the Maryport Café/Bistro. Please contact us for further details. Thank you. "Working Together for a Fairer World"
Come along and see our new products being launched at the Museum and Heritage Show 2018. Twinkling lights and choral delights await you at our three day Christmas Market. We will have between 20-30 hand picked stall holders selling a great range of items, from handmade Christmas decorations to gifts for loved ones, hand made jewellery, scented candles to name but a few. The smell of Mulled Cider will fill the air from our outside bar where will also sell amazing guest craft bottled beers. We be keeping you warm inside our heated marquee which will have seating inside. We will also be keeping you warm be serving delicious Bratwurst Sausages and other hot delights outside all washed down with first class hot drinks made at our specialist coffee trailer. If that wasnt enough on Sunday we will have live accoustic Christmas songs and Bracknell Choral Society members will be attending for your entratainment. ENTRANCE IS FREE AS OUR GIFT TO YOU. Are you still looking for that unique Christmas gift or a special something for the Christmas table decoration? Winterwonderland Christmas Craft Fayre 2017. The magic of Christmas can be found at Hoe Valley Free School on Saturday 25th November 2017, and ZUZA Trading will be attending with our wonderful range of Christmas decorations, and unique gifts. ZUZA Trading will be displaying a range of our wonderful Christmas Range and gifts at this wonderful Garden Centre Fayre. Come along and find us at Woodham Park Road, Woodham, Addlestone, Surrey, KT15 3TH. Come along to an evening of shopping and activities at Avenue Primary Academy. 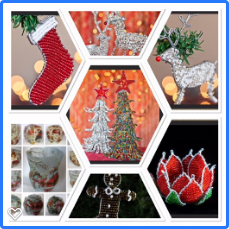 ZUZA Trading will have a range of our Christmas Decorations, wonderful gifts and special ideas for End of Year Teacher Gifts, we look forward to seeing you at this shopping evening. Special Raffle Prize on offer! The British Association for Fair Trade Shops and Suppliers (BAFTS) is an association of members in three membership categories who, although independent, unite in a core purpose which is to bring about fundamental changes in the status of developing world producers through Fair Trade retailing and campaigning.